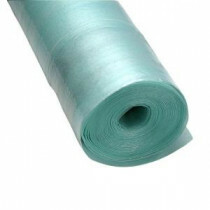 SoftSeal Combo Foam/Film covers 100 sq. ft.
Buy online SoftSeal Combo Foam/Film covers 100 sq. ft. AC000007 and leave review or share with Your friends.